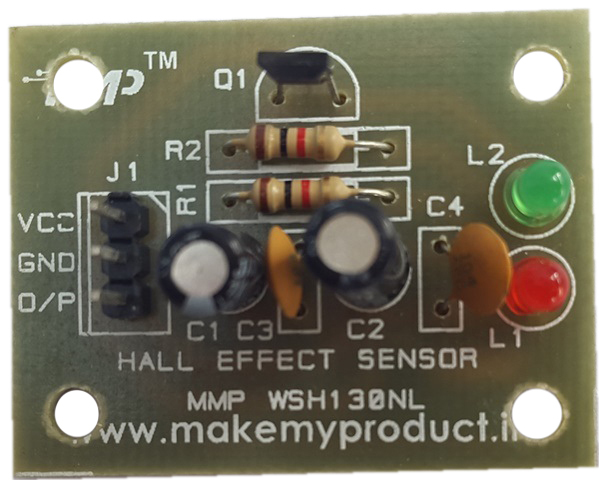 The hall effect is an ideal sensing technology. The hall element is constructed from a thin sheet of conductive material with output connections perpendicular to the direction of current flow. When subjected to a magnetic field, it responds with an output voltage proportional to the magnetic field strength. The voltage output is very small (μv) and requires additional electronics to achieve useful voltage levels. 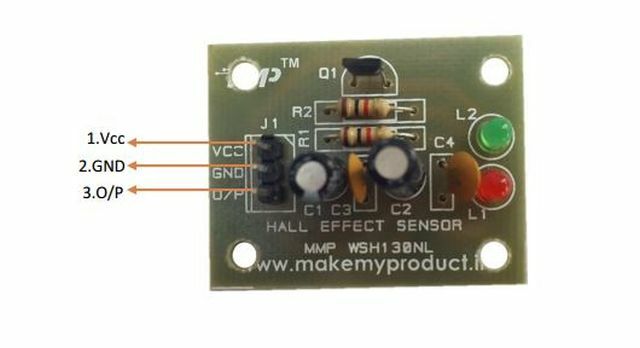 When the hall element is combined with the associated electronics, it forms a hall effect sensor. 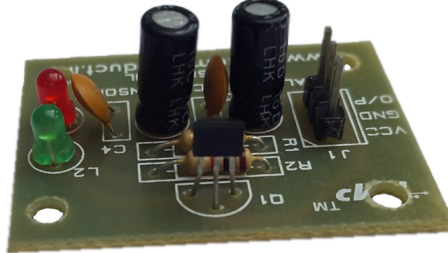 The heart of every micro switch hall effect device is the integrated circuit chip that contains the hall element and the signal conditioning electronics. 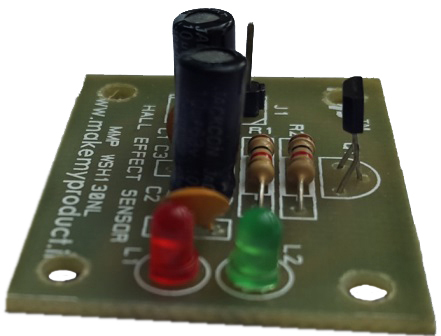 A hall effect sensor outputs an electrical signal that depends on how magnetic fields interact with the sensor. The hall effect sensor usually has 2 possible output values that are "latching". That means the sensor outputs a low voltage or high voltage signal and continues to do so until the magnetic field of an opposite polarity passes by.